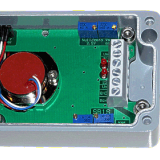 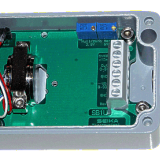 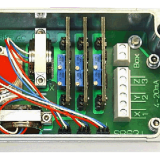 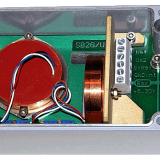 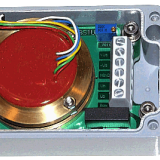 Our range of Seika accelerometers and inclinometers can be installed within special robust sensor boxes. 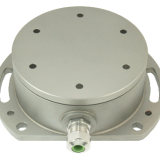 For more arduous environments these robust pressure die cast aluminium housing (IP65) with salt water proof coating are ideal. 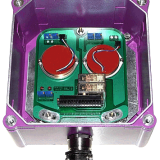 Enhanced protection, multiple axis, open collector output switches and even IP68 and ATEX ratings are available. 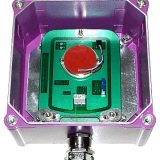 Our range of Seika accelerometers and inclinometers can be installed within special robust sensor boxes.